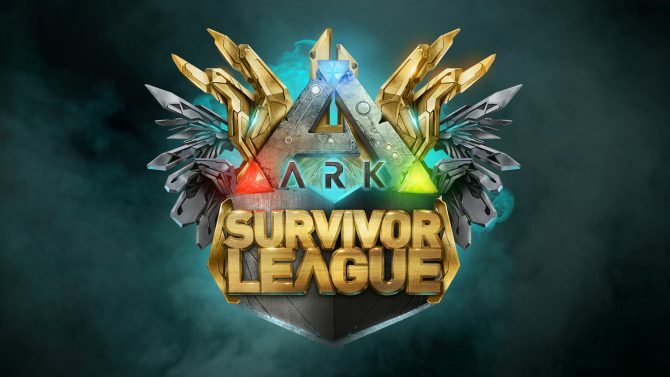 ARK: Survival of the Fittest is the eSports spin-off for Survival Evolved, but despite being set to release in beta on the PS4 this month, development has been put on hold. 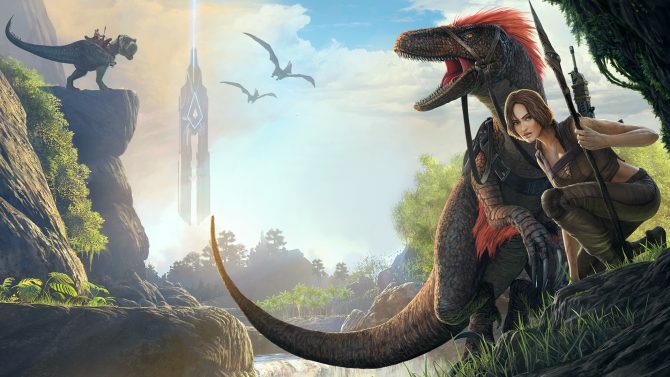 The decision was made so that developer Wildcard could focus on development of ARK: Survival Evolved, and could mean the title releases earlier than planned. 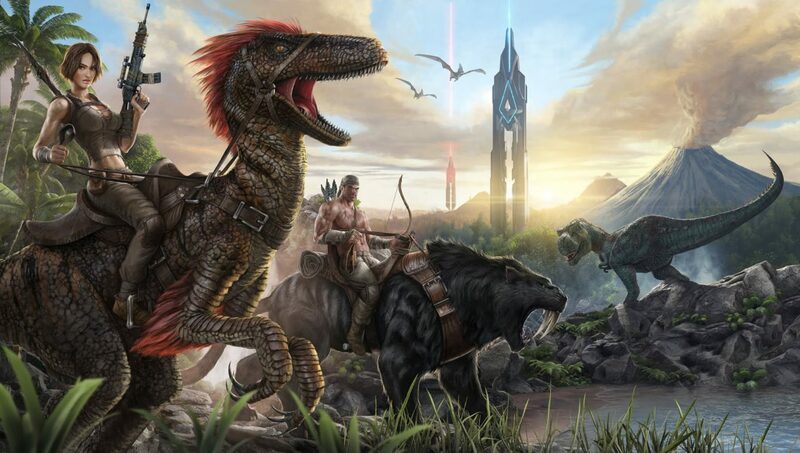 An early access versions of ARK have sold a total of around 5 million copies across PC and Xbox One.